CAD Implementation Review: 3D CAD Implementation 5: Expert Manufacturing Advice tailored for step-by-step implementation in the workplace. 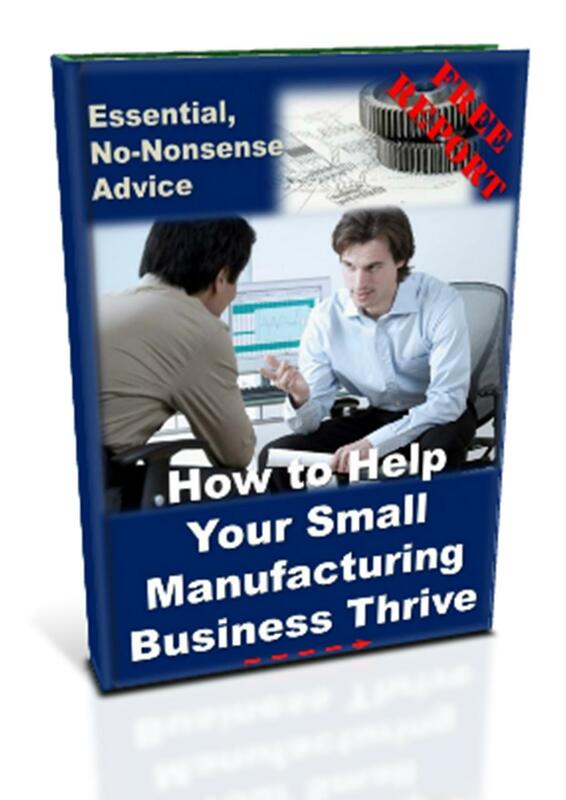 Small Manufacturers, Machine Shops and CAD Engineers improve and thrive with our hands-on help. A CAD implementation review is both desirable and important. It enables you to measure the success and impact of implementing 3D CAD in your business. 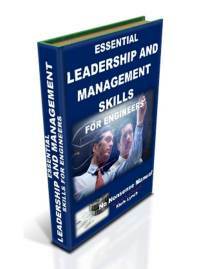 The impact may be tangible, such as time and money saved, as well as intangible, for example satisfaction for your engineers. Demonstrating the impact of 3D CAD implementation may well be necessary to demonstrate return on investment (RoI), as well as justification more generally. You may decide to undertake a CAD implementation review at a set period following instalment. When exactly the initial review takes place may depend on the size of your business, together with other factors mentioned in the last point of the ‘Rolling out CAD’ section above. Reduction in development time. How long would the equivalent development take before and after 3D CAD? For this last point, how satisfied are your CAD users? With all the investment in training, IT requirements and making employees an integral part of the CAD rollout process, it is definitely worthwhile assessing their satisfaction as a key measure of CAD implementation review success. To maximise the chances of implementation success, it is worth understanding some the common reasons why businesses struggle with CAD implementation. These are provided below, with some suggestions to overcome the perceived problems. 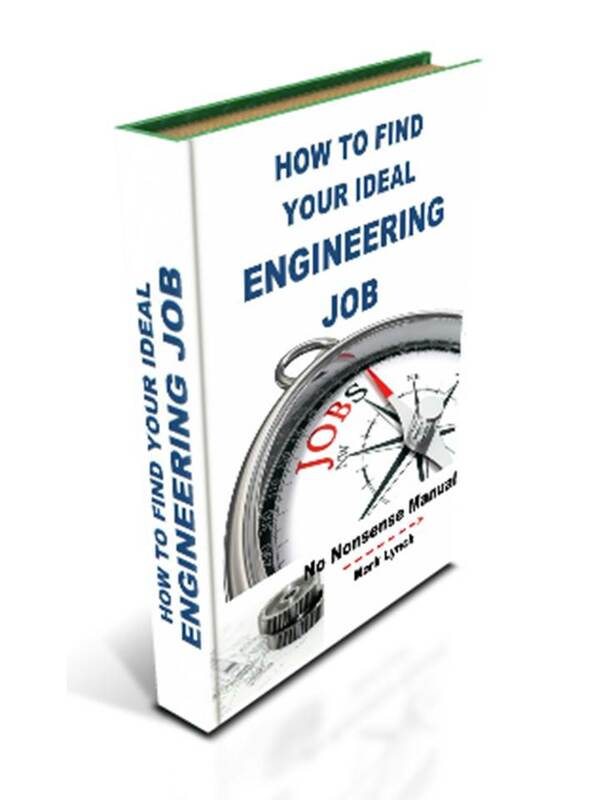 Try free CAD downloadable software. They may not be the big industry-standard names, but functionally they may be good enough for you. Shop around! Get quotes and compare prices. Understand how many seats / licenses you need. Once you’ve received quotes you may choose to reduce the number of seats you initially decide to go for. Some software suppliers offer free pilot licenses – often lasting 30 days. Try before you buy and see how you get on. Consider leasing or hiring seats. For many this is a more affordable option and can be undertaken conveniently online. Leasing may be time-bound or project-based and is renewable at the end of the period. Review the detailed ‘Cultural Change guidance’ section. See the ‘Comprehensive Training’ section. Alternatively, outsource 2D-to-3D CAD data conversion to a third party supplier. Use training to understand the best way to go about this. Ask questions and find out about hints, tips and best practices. Practice, practice, practice! 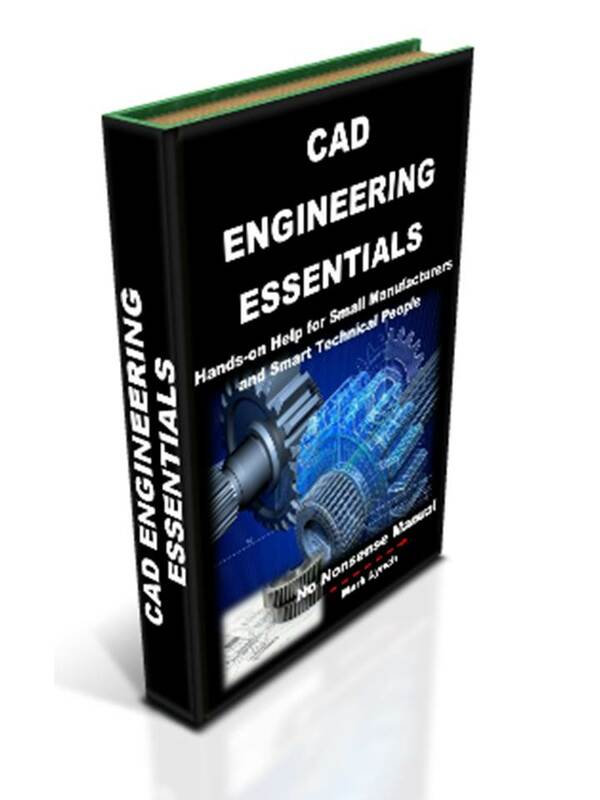 Become proficient by increasing the complexity of the CAD assemblies you produce. Constantly learn and capture knowledge as you progress. 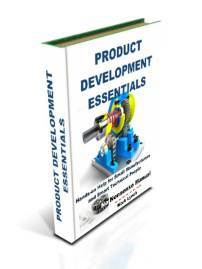 Tap into the knowledge and experience of CAD suppliers and support services, trainers, online communities etc. Set up a spare CAD laptop or old PC for your engineers to practice on. Load a student edition or trial software, and access tutorials so employees can hone their skills at lunchtime, or before or after work. Take advice from your CAD supplier’s support service. 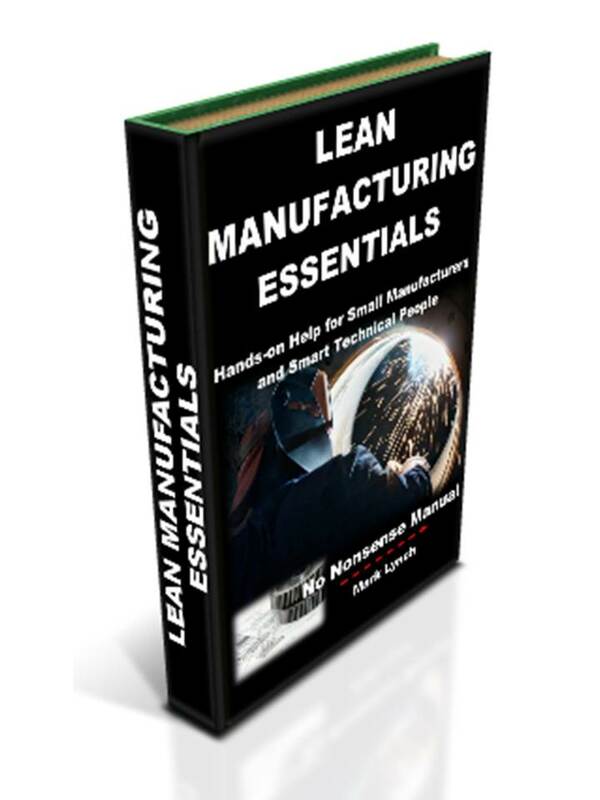 This will include Product Data Management (PDM) training and documenting the processes that work for you. Plan how your new CAD data will be linked into your existing systems. 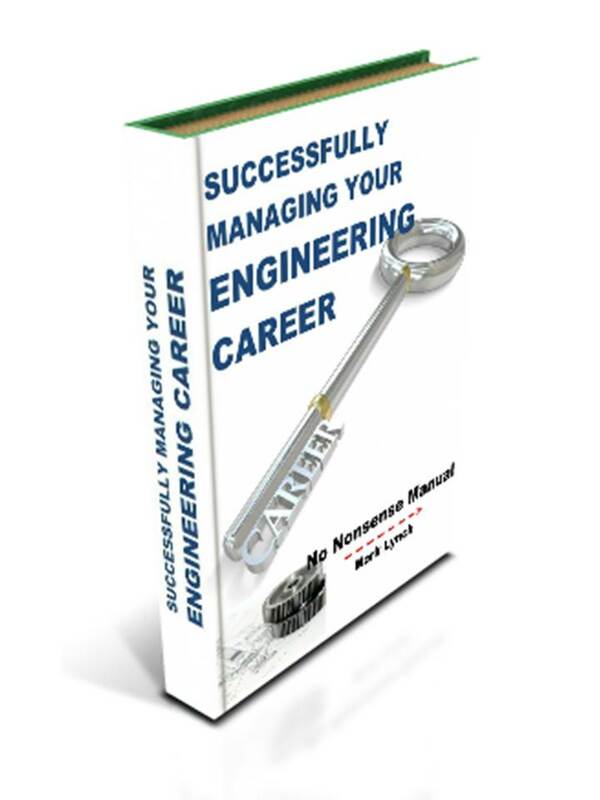 Consider factors like BOMs, materials lists, bought-out-parts and drawing registers etc. What CAD Software do You Rate?....Do you have any problems between CAD design and production engineering, or is it all seamless? What CAD software do you rate the best and why? How successful (or not) have you been using CAD to support other teams like production, maintenance and marketing? PS: Feel free to name-drop your firm! There's nothing wrong with a bit of free publicity!